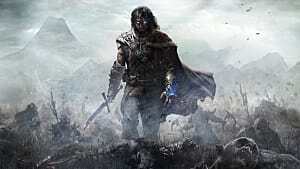 When it comes to dominating an army of orcs and conquering Mordor, there was only one game this year on any gamer's wish list: Middle Earth: Shadow Of War! 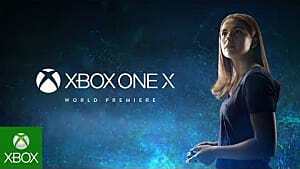 Now, as most players have completed the four main story acts, a steady stream of extra post-game content has been released. 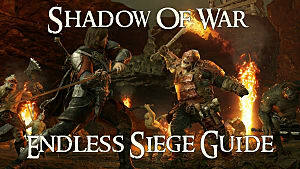 Recent weeks brought us endless sieges after the 10-stage Shadow War grind is over in addition to updated rebellion mechanics and the gory, new Slaughter Tribe. 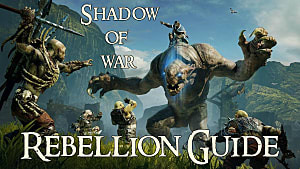 Before the actual story expansions start arriving next year, there's one more Shadow Of War DLC to download and do battle with: the bola-throwing Outlaw Tribe! 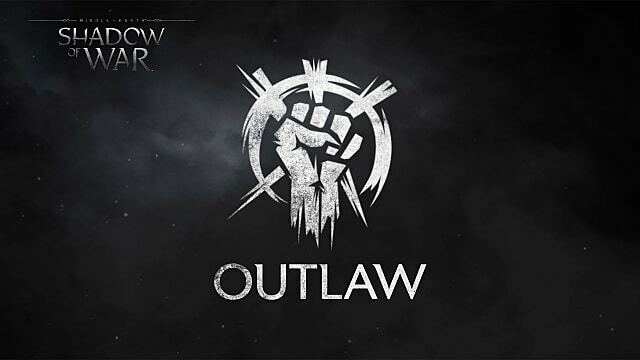 Besides their updated aesthetics and a new list of possible orc names, the big change with the Outlaw Tribe is that Captains have a skill that lets them throw bolas, which lock an enemy in place. 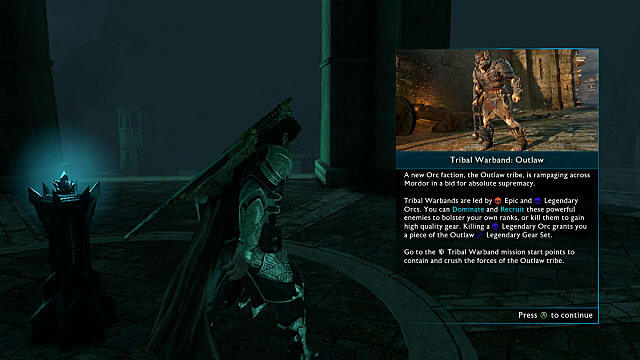 Essentially, they serve the same purpose as a pinning shot from Talion's bow. Instead of having to blunder into a bear trap dropped by an orc with a special skill, now nearly any Outlaw captain can pin you in place with a well-placed bola toss. Bolas will also be used in Pit Fights, either online or offline, so be sure to send a Captain into battle with a gang of archers or hunters to keep fighting at range while your orc is pinned. 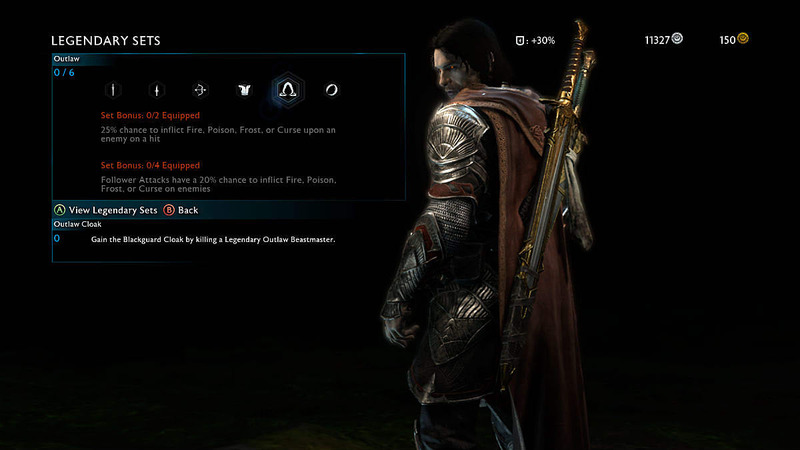 Besides new Legendary gear (covered in full below), several other gameplay additions have arrived in Shadow Of War with the Outlaws. These quests are very similar to the Slaughter tribe mechanics, with new mission spots appearing in each region after every siege. Outlaw War Bands - Aid your ally and defeat your nemesis when facing off in new War Band quests, as Captains from the Outlaw tribe bring their own forces to battle. Outlaw Showdowns - Face down specific Captains from the Outlaw tribe, with each showdown bringing unique challenges to complete. Updated Fortress Themes - Fortresses can now embody the characteristics of the contemptuous Outlaw tribe, including themed monuments, outposts, and Overlord throne rooms. 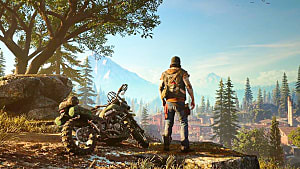 Purge - Captains from the Outlaw tribe prowl each region in groups, launching deadly ambushes in an attempt to cleanse their land of other Tribes. 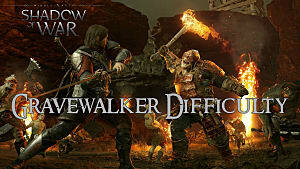 Gravewalker Difficulty - Available for all players free of charge, even without the Outlaw expansion, this new difficulty mode makes the game much harder and allows no Last Chance tries during combat. 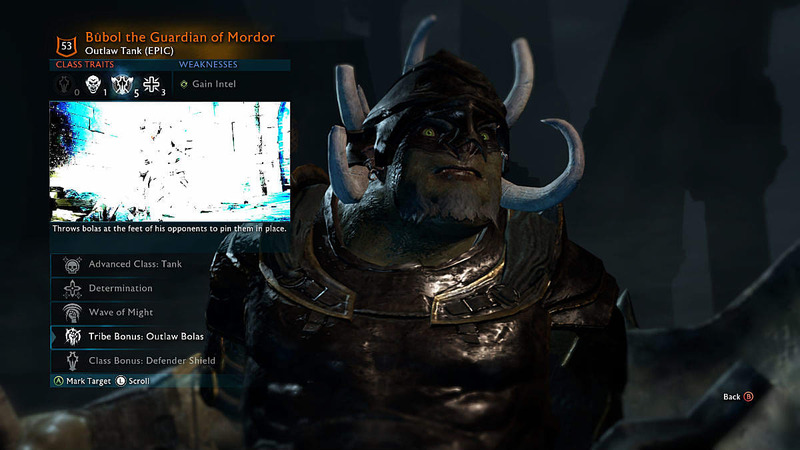 If you fully complete every single Shadow Of War legendary gear set, there are now an astonishing 60 different pieces to acquire by opening tombs, completing online vendettas, and killing Legendary orcs of various tribes. Each piece of Legendary Outlaw gear (collectively called the Blackguard set) will have a randomized upgrade challenge, with the bola weapon now featuring prominently in those challenges. Two-Piece Bonus: 25% chance to inflict fire, poison, frost, or curse upon an enemy on a hit. Four-Piece Bonus: Follower attacks have a 20% to inflict fire, poison, frost, or curse on enemies. Needless to say, you should be working towards a four-piece set immediately since no orc is immune to all the status effects, so you and your army will be able to overcome any Captain immunities just with their regular attacks! Those are all the new Shadow Of War additions with the Outlaw tribe DLC you need to know about! What's the coolest new Outlaw Legendary you've dominated so far? 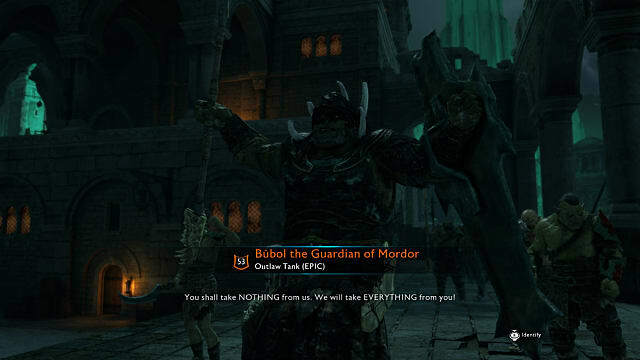 Let us know in the comments, and stay tuned for the Blade Of Galadriel and Desolation Of Mordor story DLC packs set to arrive in February and March 2018! 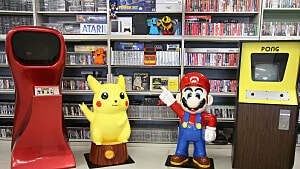 Need help with the rest of the game? 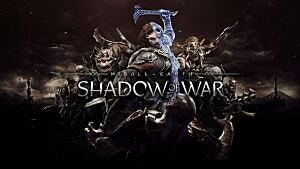 Check out our full list of Shadow Of War guides here, covering everything from dominating orcs with Iron Will to completing the Bruz quests and opening the Ithilidin poem doors.